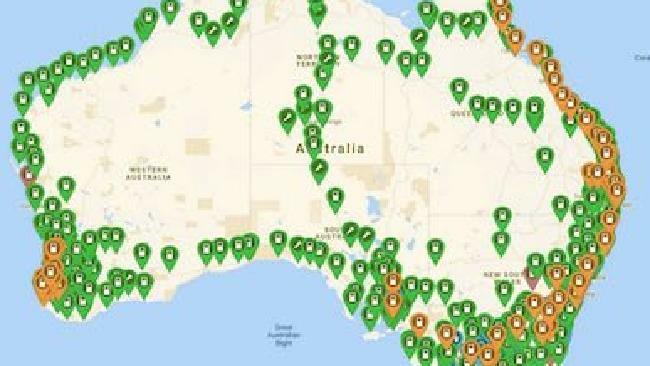 FED up of waiting for the government to take action, a group of electric car owners have banded together to change Australia's roads forever. In the past few month, the finishing touches have been put on an "Electric Highway" - a three-year project which means there is now a charger near every populated part of the country. It is a very different picture to just two years ago when, for massive swathes of Australia, there was barely a charger in sight. 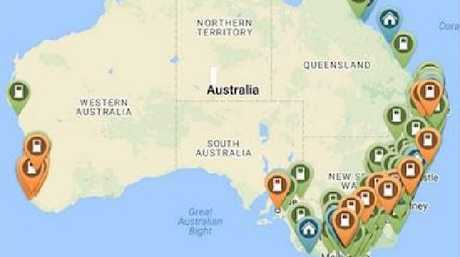 The transformation is all part of a voluntary initiative of the Tesla Owners Club of Australia (TOCA), which split the costs of the power points with Australian Electric Vehicle Association to fill the 10,000km of gaps where there were few or no chargers just a few years ago. The route now spans an incredible 17,000km, which means you can now complete the ultimate round-Australia road trip without worrying about your carbon footprint. The network is made up of 32 amp three-phase chargers which are about 200km apart on average, with the furthest distance between charge points being 400km. Most are capable of adding 110km of range in 30 minutes. Richard McNeall, a TOCA member and co-ordinator of the Round Australia Project, told Renew Economy, the project shows Australians can make a change without having to wait for the government to take action. "We're endeavouring to show that there is 'people power' behind the drive to EV's, and hopefully governments can follow," he said. "The Queensland government, so far, is the only state that has really thrown its weight behind electric vehicle charging." Earlier this year, the Queensland government completed its electric car "super highway" which allows electric car owners to drive all the way from Cairns to Coolangatta. Electric charging at the stations will be free for the first 12 months before fees are introduced, bringing the cost to charge an average car to about $45. 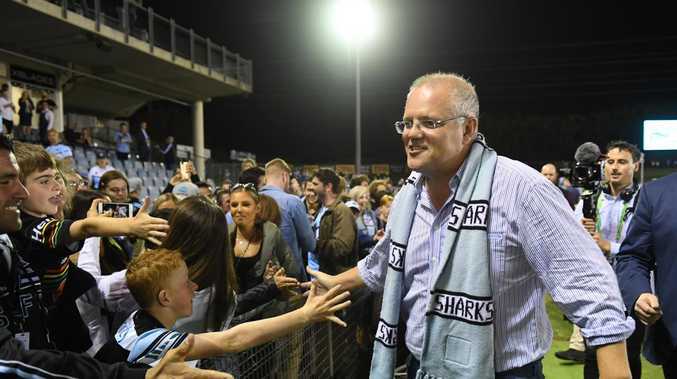 However, the completion of TOCA's major people-power project comes as international experts have slammed the slow rollout of electric cars in Australia in recent weeks. Despite their appeal growing slowly in Europe, China and the US, electric cars accounted for just 0.01 per cent of new vehicle sales in Australia last year. UK-based vehicle emissions expert, Andrew Fulbrook said if Australia "harbours an ambition" to have 10 to 15 per cent of the vehicle fleet switch to electric power some time between 2025 and 2030 "you need to start now, you can't wait". 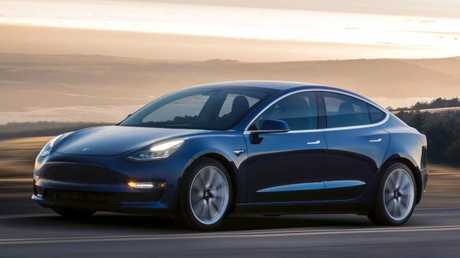 "If you want (an electric car) market in the future of any size you're going to have to help create it in the first place," he told the Australian car industry lobby group's annual general meeting and gala dinner last month. "If you want to truly transform an automotive market it requires effort from industry (and) government. Starting now means subsidising the creation of early demand and that should not stand solely on the shoulders of the (car) industry." Examples of incentives include free parking, free charging, cheaper registration and tax breaks, Mr Fulbrook added. However, critics say electric cars should sell on merit, not through government subsidies. To find out more, about the Electric Highway visit the TOCA website.